- Big thanks to Kenny Watts for loaning us his recording gear!!! - Thanks to the Box office at Charleston Music HaLL (for the seating upgrade, the extra seats to spread out, and for basicaLLy insisting for us to get the mic stand in a better location for fidelity). 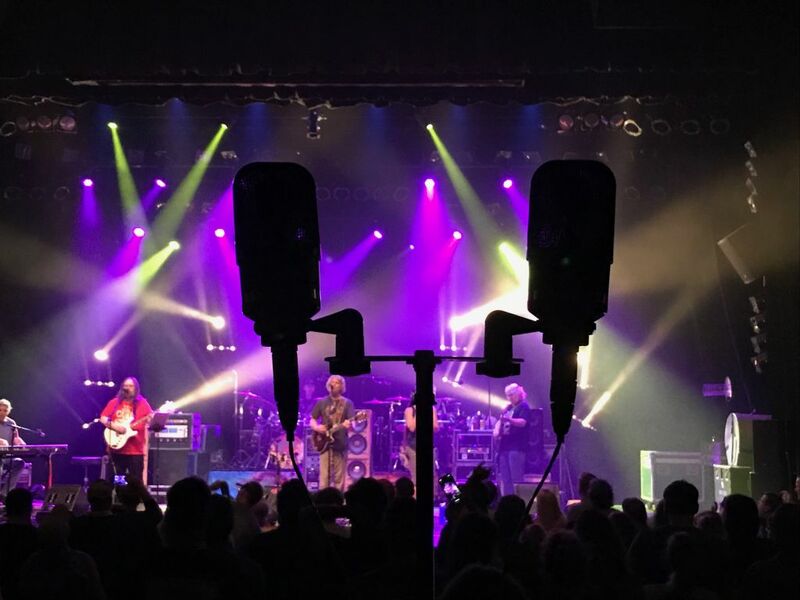 - Thanks to the band, Matt the road manager, the sound man, the lighting man and crew of Dark Star Orchestra.